DynaMax smart home products are used in the demo. You can install the products in every room to create a new and comfortable atmosphere. Smart home products and solutions make you feel more comfortable and truly sense the world. 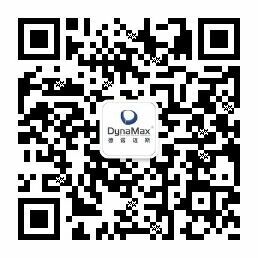 Now DynaMax's products have been applied in living room, dining room, bedroom, bathroom, and even balcony. And DynaMax's products range from lighting control system, appliance control system, environment monitoring system, health care system and others.